This Hanover workout center is less a gym and more a lifestyle dojo. Named for Japan’s "Twelve Lakes" and cofounded by jujitsu world champ Daniel Gracie, Juniko takes a fitness-academy approach to wellness, offering adult- and child-level formats to suburbanites investing in their whole family’s health. 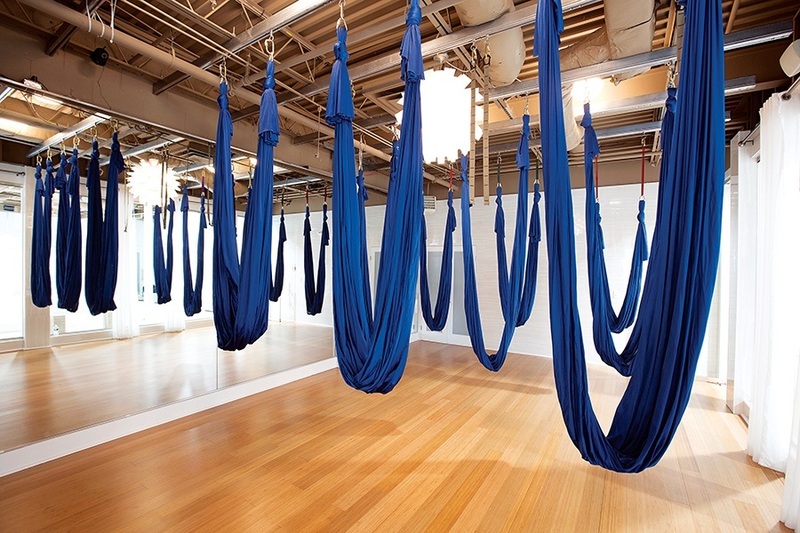 Held in a sleek studio, the classes—including Brazilian jujitsu and aerial yoga—feel more like performance art than exercise. But you’ll still want to reward yourself with a visit to the on-site juice bar for kale smoothies, avocado toast, and take-home cleanses.